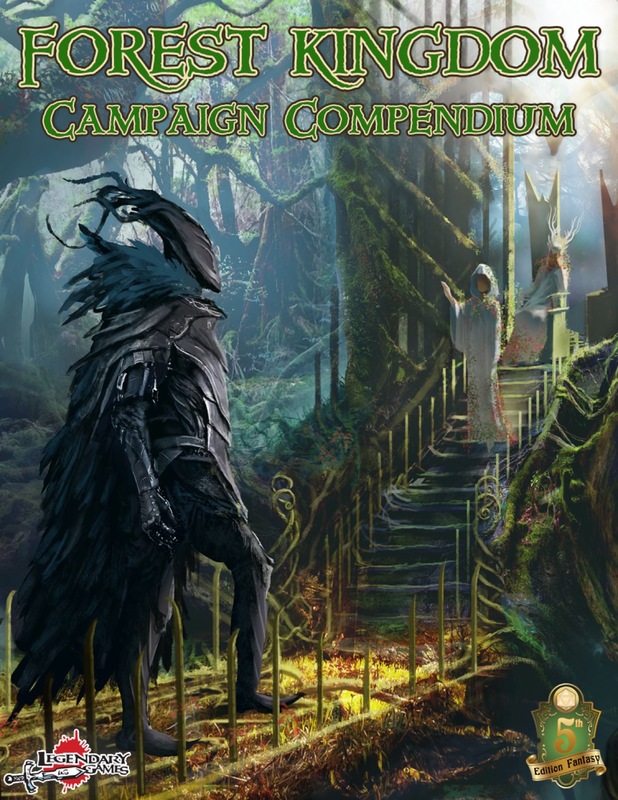 PDF edition available now. Print and print/PDF bundle expected availability February 2018. 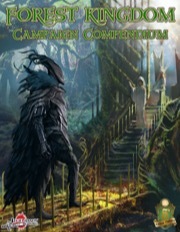 Sign in to start a discussion about Forest Kingdom Campaign Compendium (5E)!